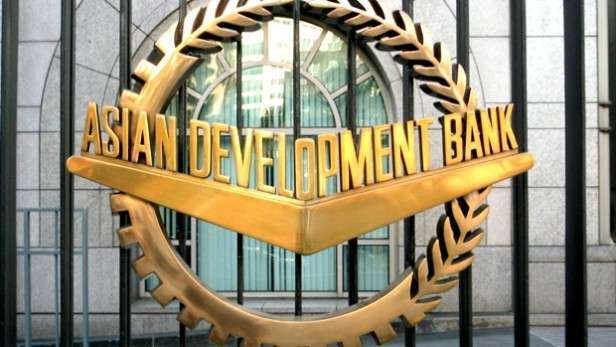 The Asian Development Bank (ADB) expects Azerbaijan’s economy to grow 2.5 per cent in 2019, AzVision.az reports with reference to the bank’s report April 3. Azerbaijan’s economy will grow 2.7 percent in 2020, according to the report. On the demand side, a higher government salary bill will boost public consumption, while higher effective household income from growth should fuel private consumption, especially as inflation stays fairly moderate, according to the report. “A stable exchange rate and the implementation of economic reform to improve the business climate are projected to boost private investment, and more expansionary fiscal policy will raise public investment”, the report said. Inflation is projected to accelerate to 4 percent in 2019 in line with higher salaries and, as faster growth boosts domestic demand, reach 5 percent in 2020, according to the report.